Maungdaw — Two girls were killed and a few other people arrested when the Myanmar Border Guard Police (BGP) opened fire at a Rohingya boat off the coast of 'Feran Furu (Mingalar Gyi)' village in northern Maungdaw at around 8 pm on Thursday (Sept 27). The two girls got drown and died as they along with others were trying to escape for life after the BGP opened fire while boarding on the Rowboat to flee to Bangladesh. They have been identified as 'Athisa, 9, daughter of Noor Kalam' from 'Shiddar Fara (Myoma Kayindan)' village and 'Senuwara, 17, daughter of Fayaz Ahmed' from 'Shujah (Shwe Zar)' village. After they died, the BGP sent their bodies to the Maungdaw General Hospital for examination and post-mortem. The hospital discharged the bodies at around 4 pm on Friday and handed over to the villagers of 'Shiddar Fara' for funeral and burial. The other Rohingyas arrested while trying to flee by the boat were charged by the authorities and produced before the Maungdaw Township Court on Friday. 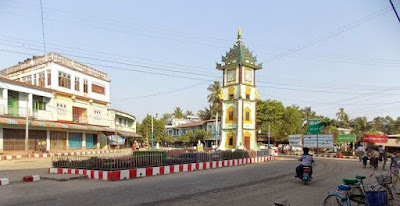 As the Myanmar government has imposed severe restrictions on the movement of the Rohingya people and confined them within some designated regions, they are unable to travel to Akyab (Sittwe) or the Capital Rangoon even in the cases of medical emergencies. 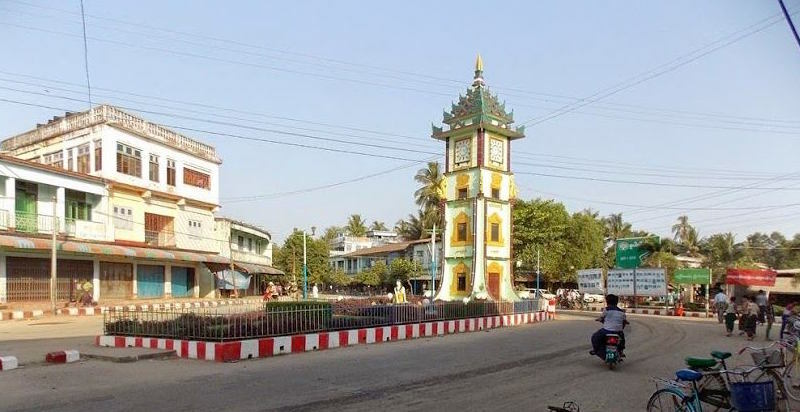 Therefore, they have no other way left but to seek to sneak out to Bangladesh (illegally) for medical treatments, according to a local resident of Maungdaw. "The people that usually use this route to go to Bangladesh include the families whose breadwinners have been arbitrarily arrested and jailed by the Myanmar authorities; the Rohingya families whose houses have been burnt down and have to seek shelter in neighbouring villages in displaced condition for a long time; and those who have to seek emergency medical treatments in Bangladesh. They have no other way left but to choose to secretly sneak out to Bangladesh through this route," said villager of Feran Furu.